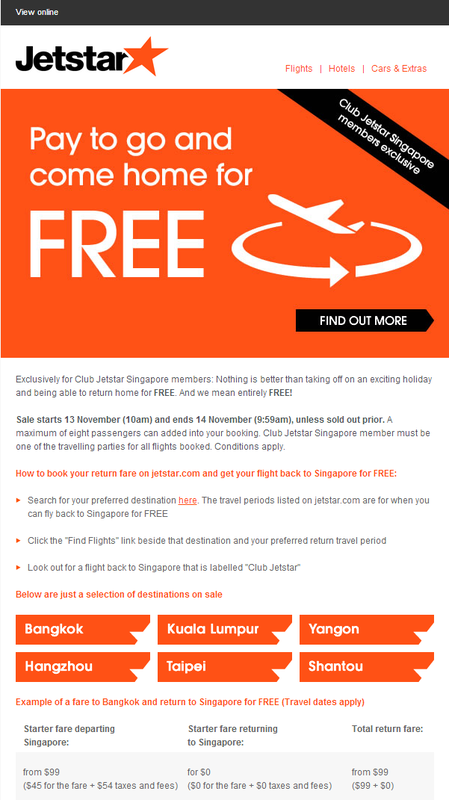 This continues from the previous post where I aim to post the various deals that come through from the Jetstar Club (or Club Jetstar). 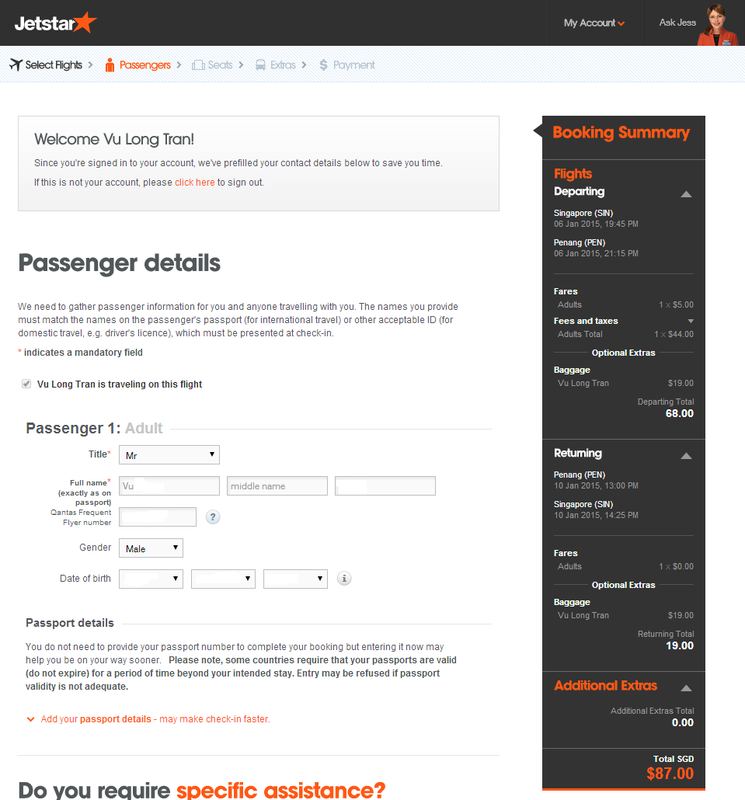 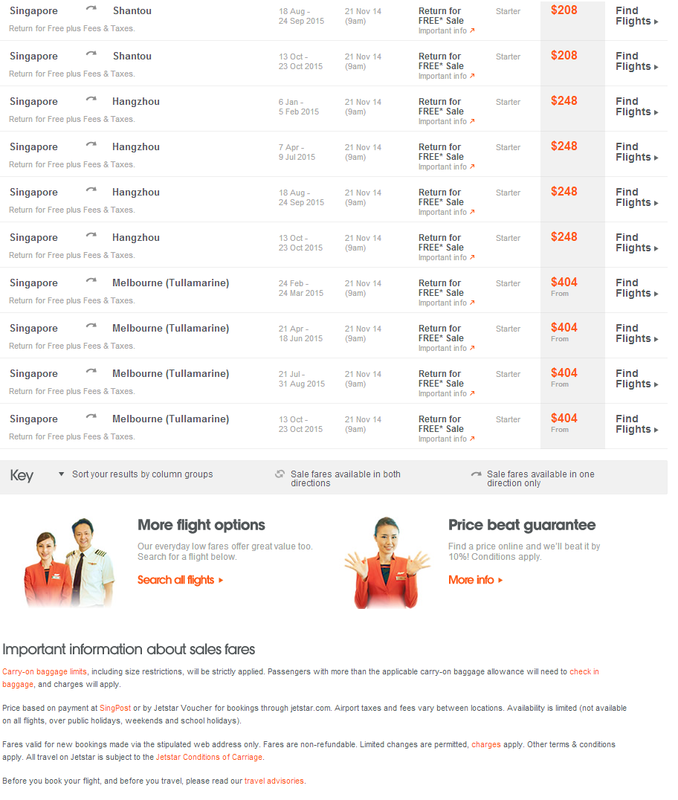 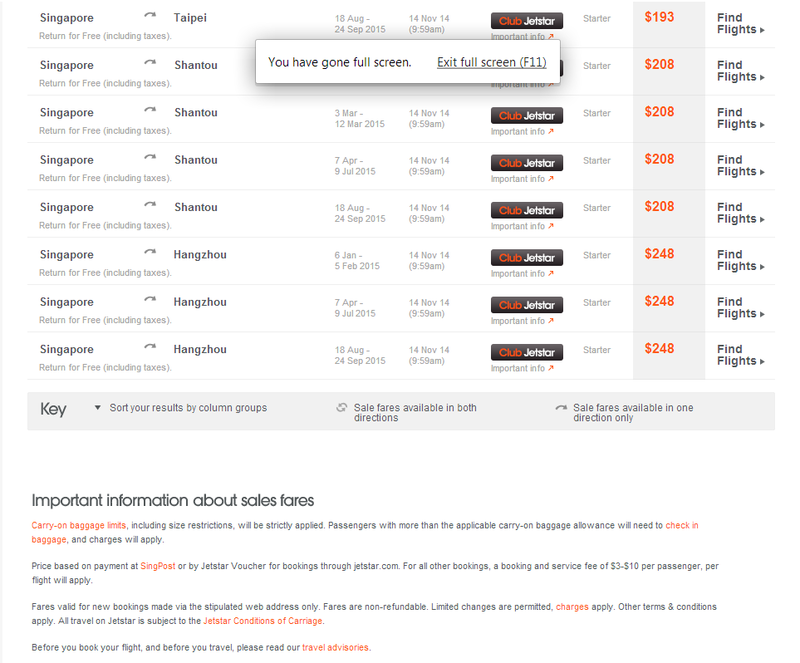 This post will feature some screenshots of the Club Jetstar offers and is deals shared only recently. 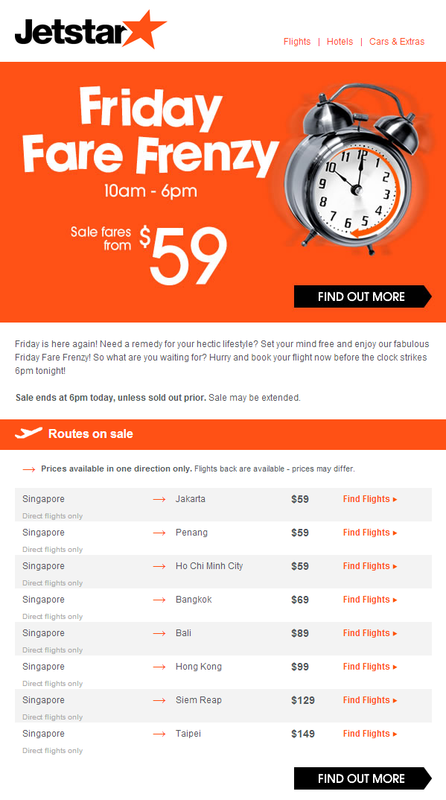 I will share an example of the promotional email informing me of the update, along with the actual pricing of the deals from my simulation. 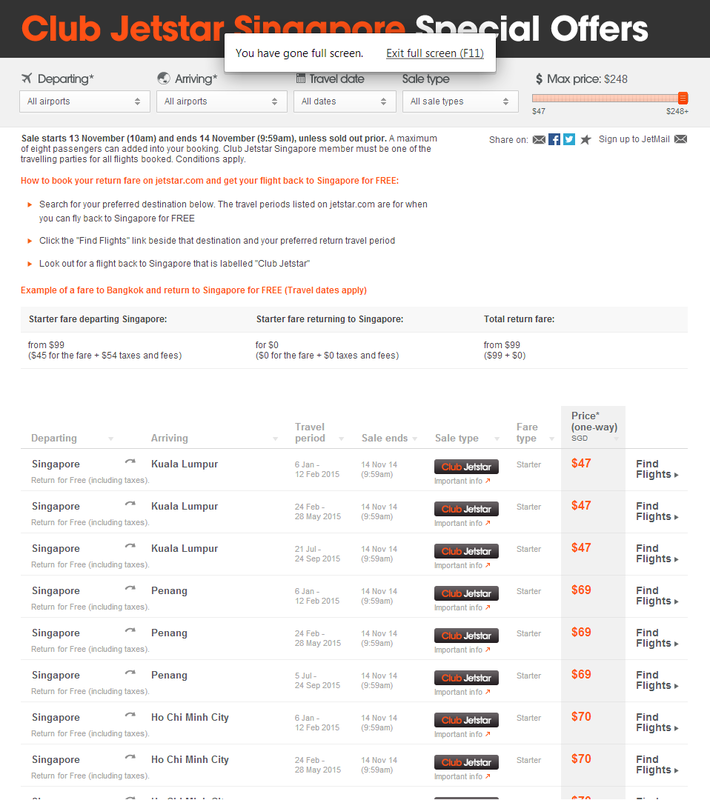 I will use a flight from Singapore to Penang and back as an example. 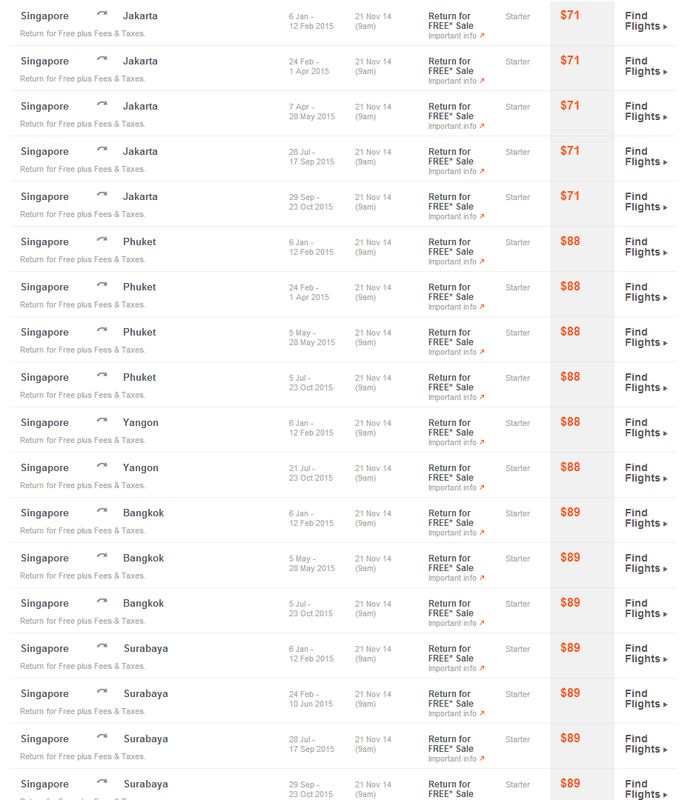 Purchasing the same flight during each sale without baggage. 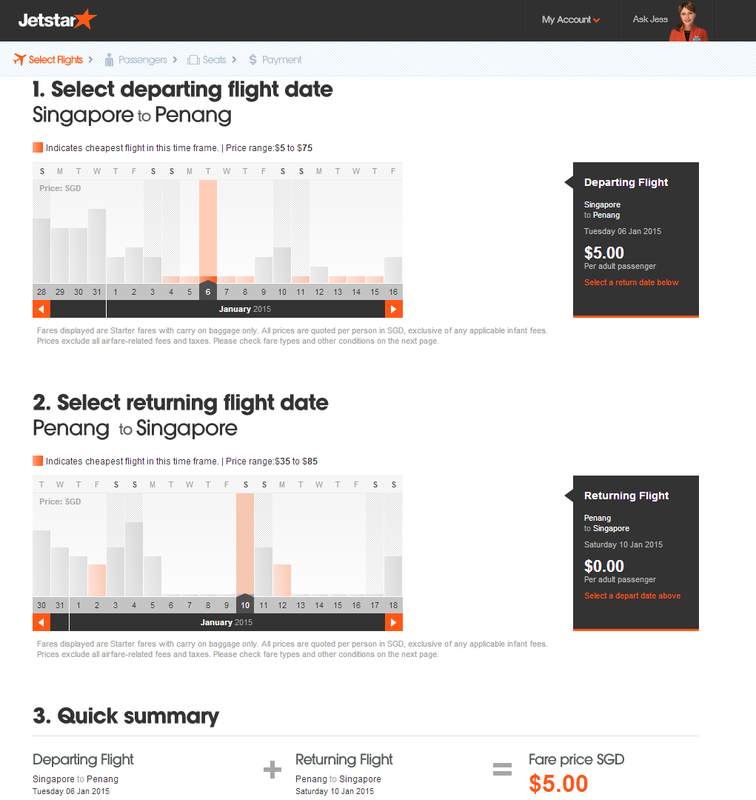 Current Winner - Return for free" (non-club member) promotion (though I will update this after I check and screenshot the Friday Fare Frenzy final pricing after Friday this week) for flying from Singapore to Penang. 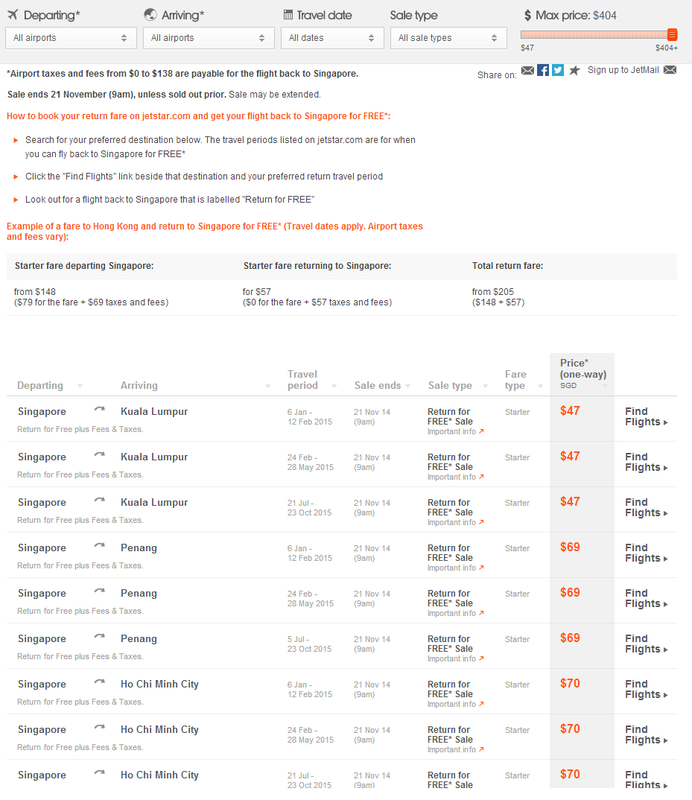 This may vary route to route, so it's best to check, but overall the pricing does seem very close to each other. 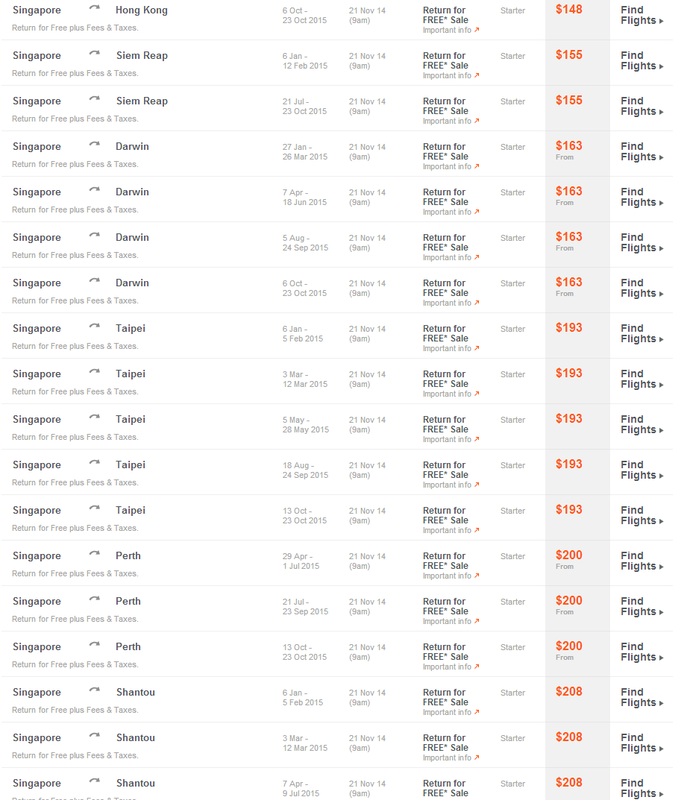 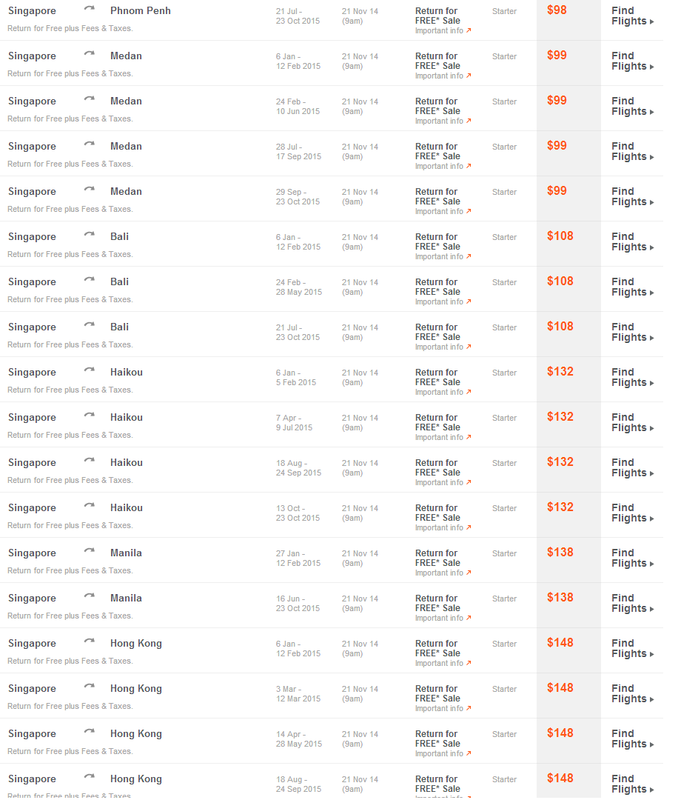 I suspect the Friday Fare Frenzy (non-club member) or the annual only "Take a friend for free" Jetstar Club deal to offer the best fares (example details of the "Take a friend for free" are found in the earlier post here). 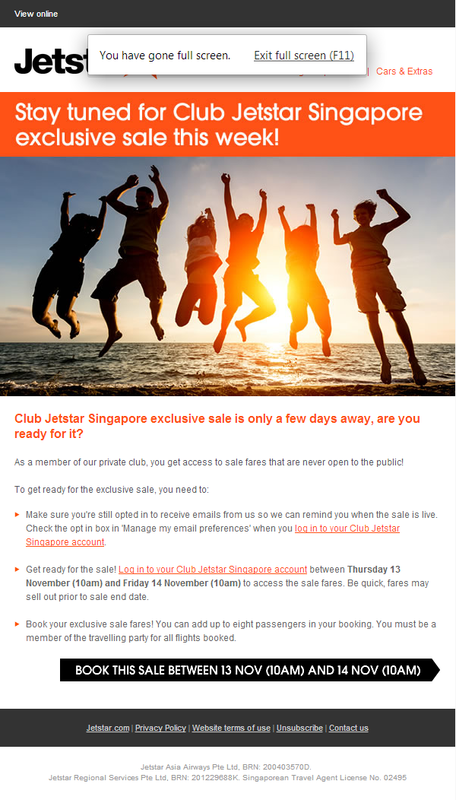 This Club Jetstar deal closed on Thursday Nov 14 and the next day the normal Jetstar deals were on offer. 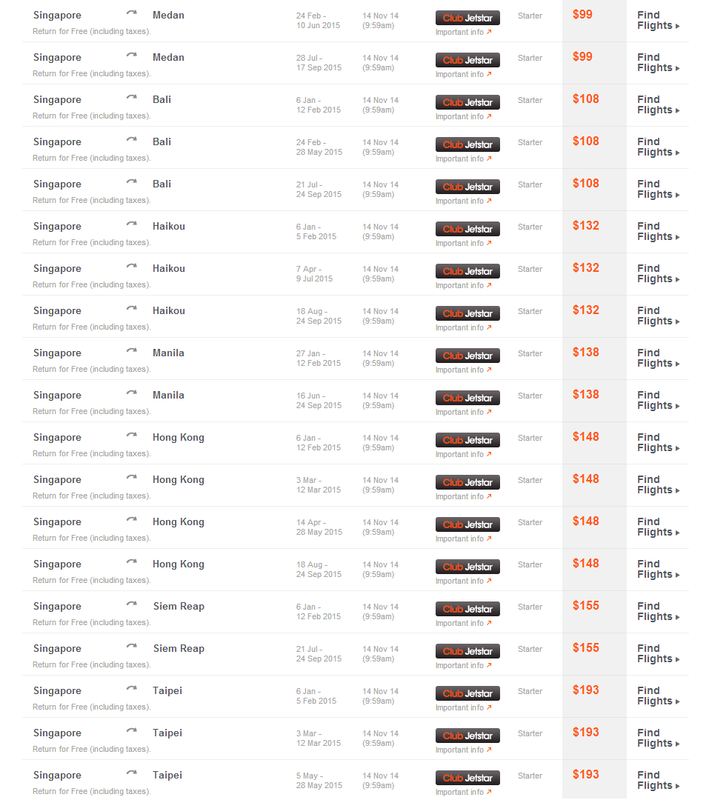 So if you wanted to compare this to the normal "Friday Fare Frenzy". 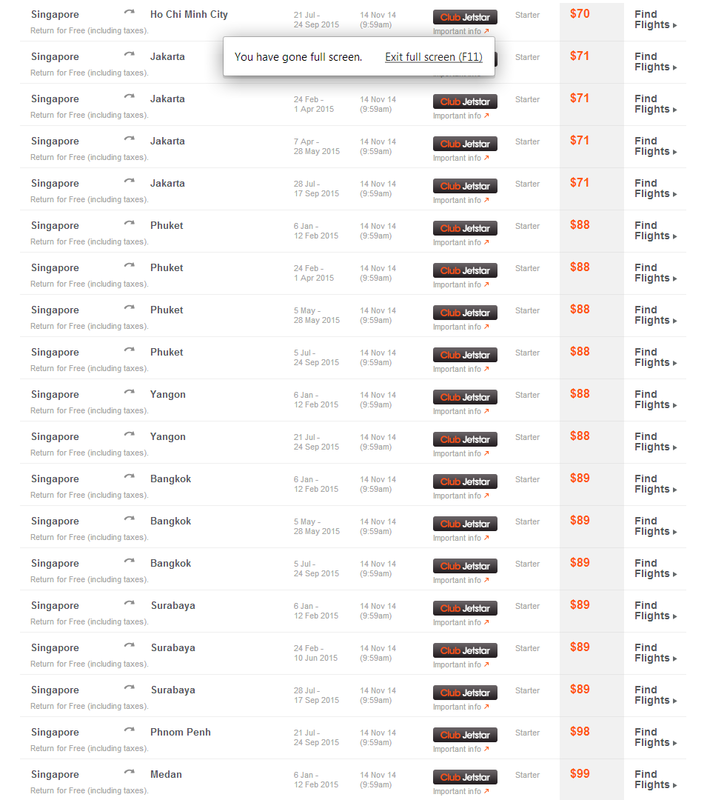 I hope that helps give you good insights into the program. 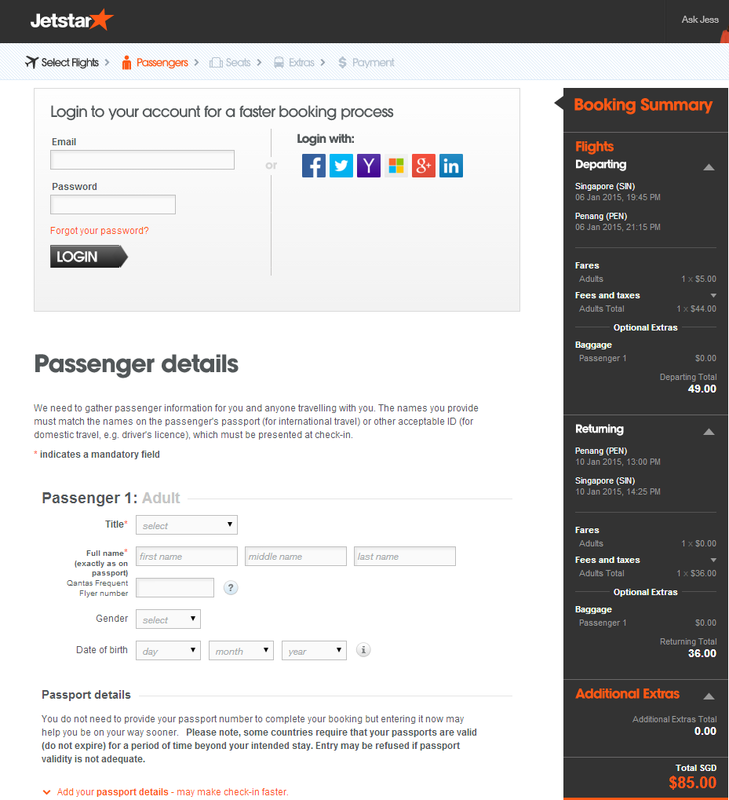 I will share further thoughts on this down the track, as new deals are released by Club Jetstar.